If you want a weekend of big challenging rides then look no further. Over the weekend we will take in the best trails in the area. 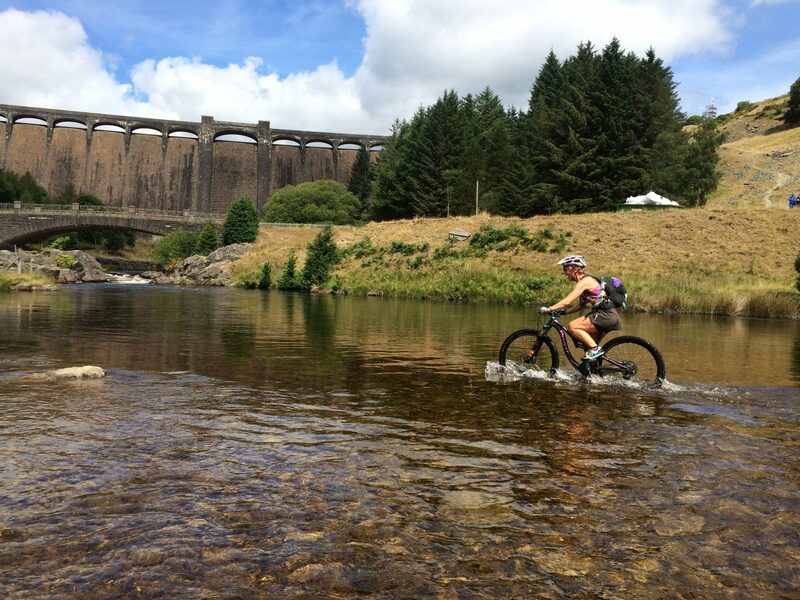 We will ride through woodlands, over open moorland, through rivers and streams, some nice rocky technical sections and of course some lung busting climbs that will test your fitness levels! The best thing is that once we are out on the hills we will barely see another soul. So if you are looking to get away from the hustle and bustle of daily life, come to Wales, you won’t regret it. Suitable for riders with some experience and a reasonable fitness level. Expect some big climbs and some fun descents, some technical sections and plenty of water crossings. We will be out riding for up to 5 hours on day one and around 4 hours on day two. Non-mountain biking partners welcome – there are some brilliant walks in the area as well as a really lovely cycle path for a more mellow ride. Is this the weekend for me? This weekend is most suitable for intermediate riders who are happy riding 30km + off road. However if you already do other endurance type exercise such as running or road cycling you are likely to enjoy the weekend. The Elan Valley isn’t massively technical so while its good to have had some off road experience, if you have the right attitude you will be likely to have a great time.